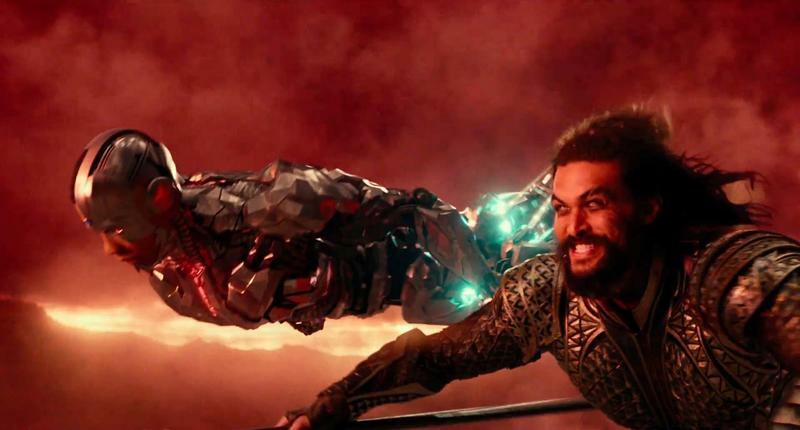 We got a look at Black Manta (Yahya Abdul-Mateen II). 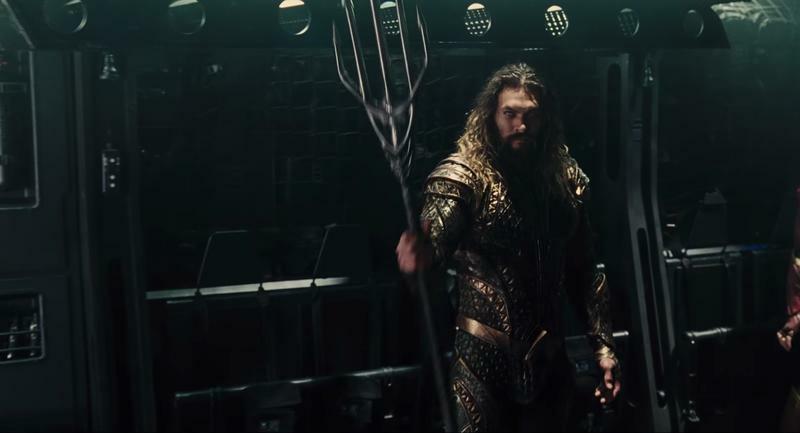 Now, Entertainment Weekly has our first glimpse of Fisherman King (the regal fellow with the trident), who is being played Djimon Hounsou. As a side note, Hounsou has appeared in Marvel’s Guardians of the Galaxy and will reportedly play a wizard in Shazam!. 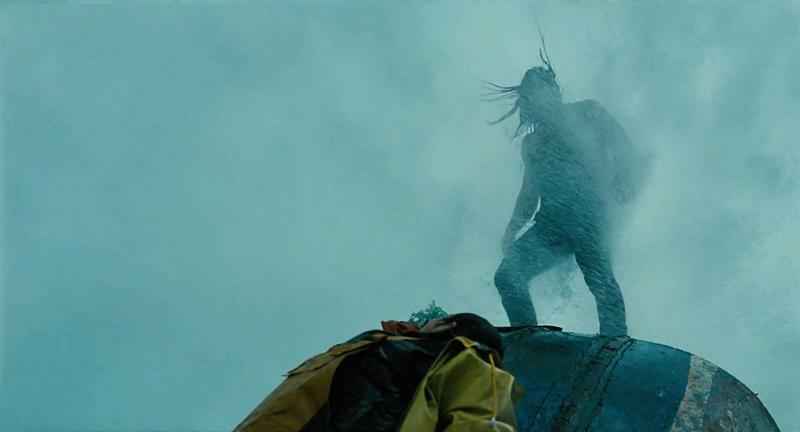 With an ample amount of prosthetics and CGI applied, Hounsou is unrecognizable. 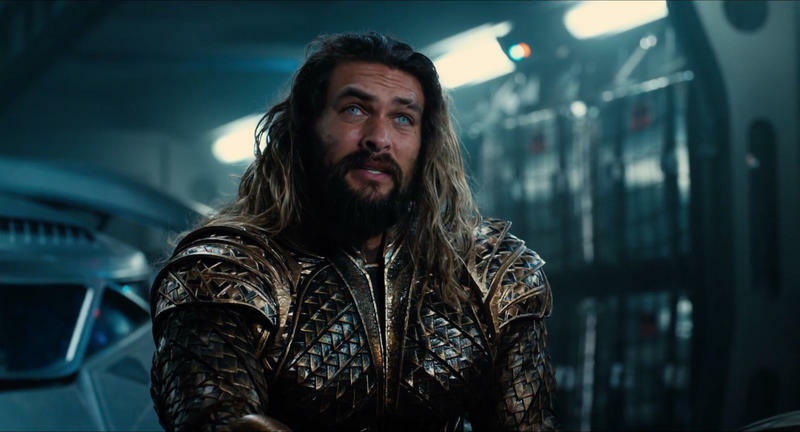 But audiences should instantly recognize the gravitas he brings to the big screen—with a deadly trident and beautiful armor, there’s no way the Fisherman King isn’t a dangerous adversary. 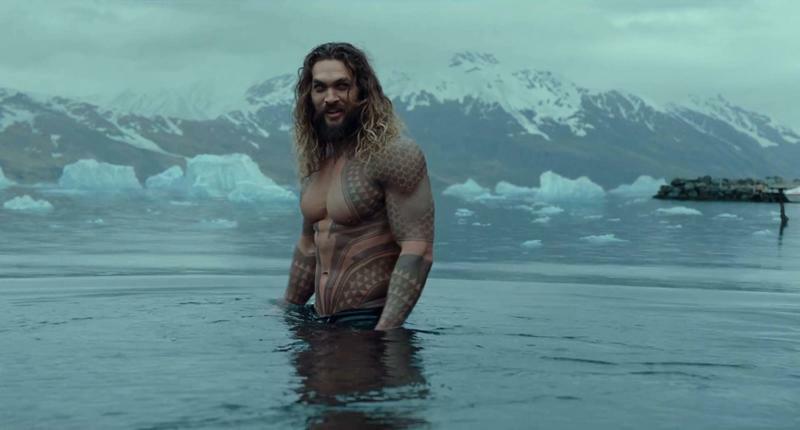 While we don’t know the exact role the Fisherman King will play in Aquaman, Entertainment Weekly provides some intel on what’s happening in the scene. 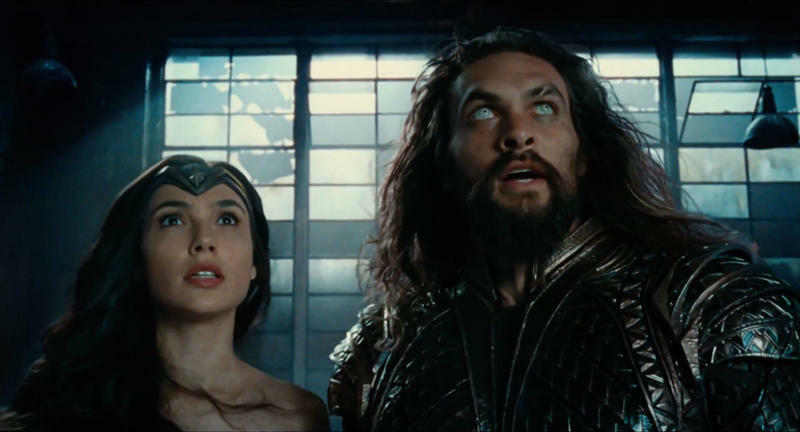 Apparently, Patrick Wilson’s King Orm visits Hounsou’s character to talk about declaring war on the surface world. 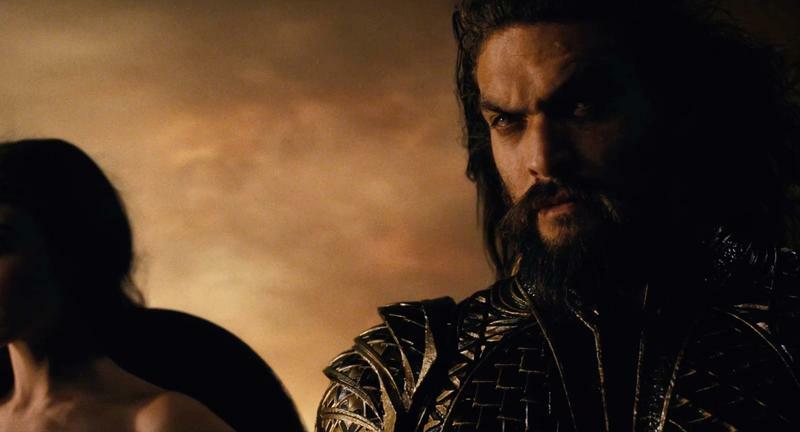 Whether the Fisherman King joins King Orm to eradicate humans remains to be seen. But I can tell you that I would not want to mess with the Fisherman King and his gold collar. 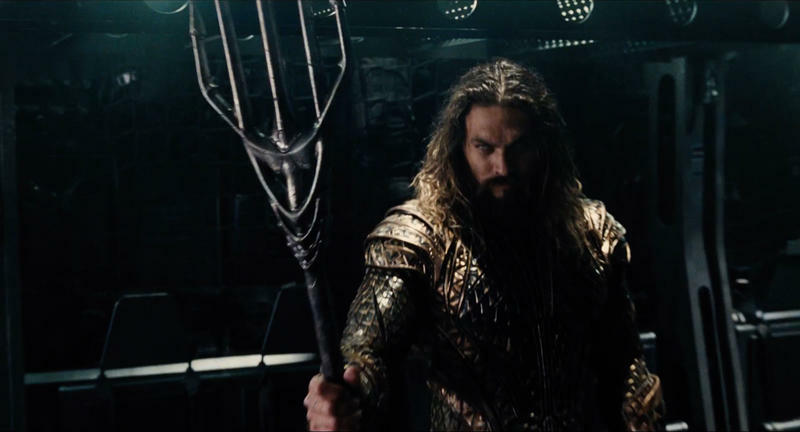 We’re expecting a trailer of Aquaman at next week’s San Diego Comic-Con, so stay tuned.